CHARLESTON – Kenneth S. Warren, 73, of Charleston, passed away Thursday, August 23, 2018 at Carle Foundation Hospital, Urbana. The funeral service honoring his life will be held at 10:00 a.m. Saturday, September 1, 2018 at Home Church (formerly Salisbury Church – Charleston Campus), with Scott Sims officiating. Burial will follow in Roselawn Cemetery, Charleston, with military rites performed by Paul McVey V.F.W. Post #1592 and the Charleston American Legion. 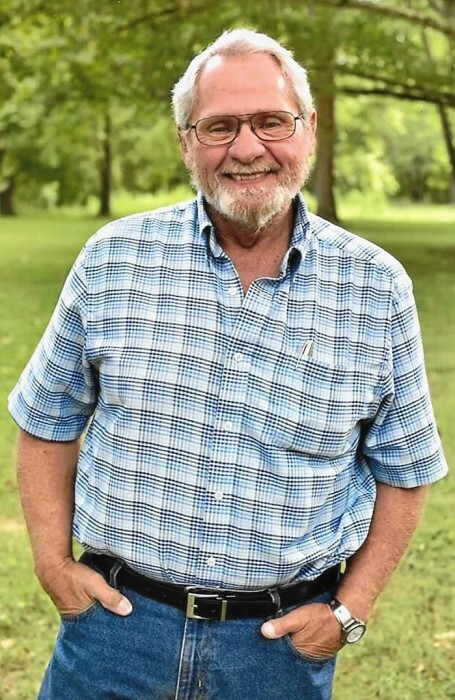 Visitation will be Friday evening, also at Home Church, from 4:00 p.m. until 7:00 p.m., with Masonic Rites beginning at 7:00 p.m. CASUAL ATTIRE WOULD BE APPRECIATED. Arrangements: Caudill-King. Memorials may be given to the Carle Oncology Unit at Mattoon or Wounded Warriors Project. Kenneth was born January 11, 1945 at Charleston, son of Kenneth “Bus” and Freda Geneva (Cohoon) Warren. He married Brenda Sue Franklin, May 26, 1985 at the Charleston Masonic Lodge; she survives. Also surviving are two daughters: Melissa Renee Warren of Terre Haute, IN and Kendra Sue Warren of Charleston; two grandsons: John Thomas (Trista) Clore III and Dayton Allen Warren; and two great-grandchildren: John Thomas “J.T” Clore IV and Allyson Grace Clore. He was preceded in death by his parents, one brother and three sisters. Kenneth was a U.S. Army veteran of the Vietnam War, serving in the 366th Combat Engineers. He retired from EIU after 24 years as a Groundskeeper. Kenneth loved woodworking, grilling out, baseball, and enjoyed working at Big Al’s Shake-Ups. He was a devoted husband, father, and grandfather, always putting his family first in everything.